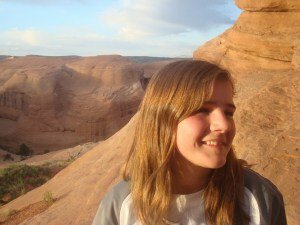 During adventure therapy, students spend time learning through doing. Designed to be challenging, but not overly stressful, examples of adventure therapy activities students might participate in include: hiking, mountain biking, ropes courses, camping, canyoneering and various water activities. During the Residential phase, students will split their weeks between residential treatment and outdoor adventure programs in various indoor and outdoor wilderness environments. A typical weekly schedule includes three days in challenging and skill-building adventure activities. Through experiential learning, our adventure program provides opportunities for meaningful challenges and learning opportunities. During these off campus activities, we see tremendous growth in social skills, as well as a student’s ability to try new things and get outside their comfort zone. These adventures are purposely designed to be fun and challenging, but not overly stressful. Most of all, all adventures are intended to be outdoor adventure activities with a therapeutic approach. They provide a hands-on learning experience, most likely unparalleled to anything experienced before. Seven Stars believes in what our students are capable of achieving. A more fulfilling life results when we are aware of our strengths, needs and how our behaviors impact ourselves and others. 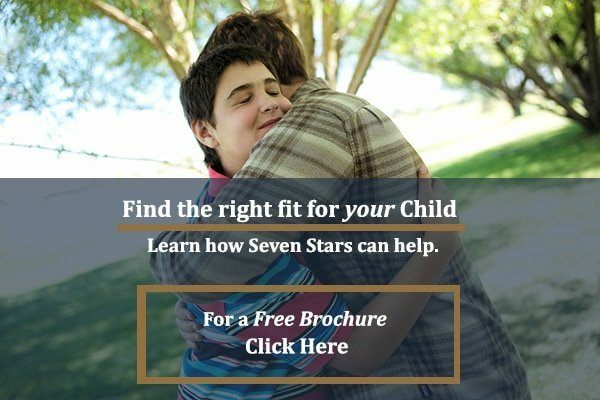 Seven Stars students will benefit tremendously from our supportive, instructional, skill-building approach. Rather than create rewards and consequences for behaviors, we leverage natural consequences in the environment during the moment. For instance, suppose we are driving to Arches National Park, one of the most famous and beautiful and awe-inspiring national parks in the western United States. On the van ride, two students might argue over seat space. This is a natural and normal circumstance of a car ride, but provides an opportunity for the students to work on their problem solving skills and their peer relationships. Later in the day we might be doing a long hike where one of those same students is struggling to continue – they are getting tired and whiney. The other student who previously had a tiff in the car with this student might very well be the one to encourage the tired student to “keep going” and “you can do it.” This growth and getting outside the comfort zone is not something we can easily “create” on campus, yet is incredibly powerful and useful for both student’s long-term success. To learn more about our outdoor adventure activities and safety policies, call us today at 844-601-1167.